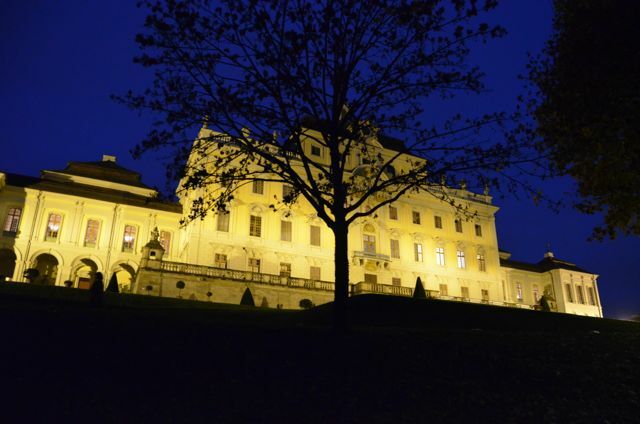 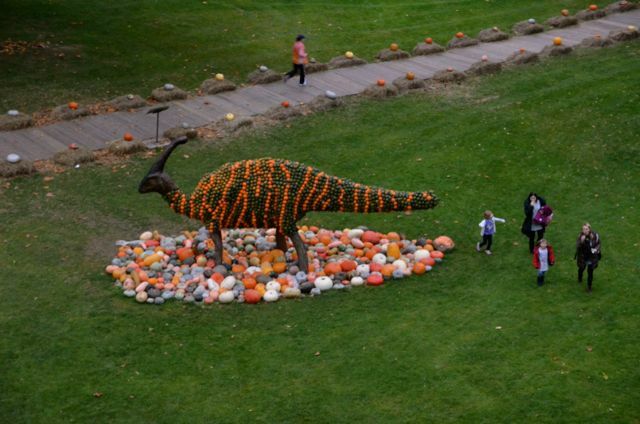 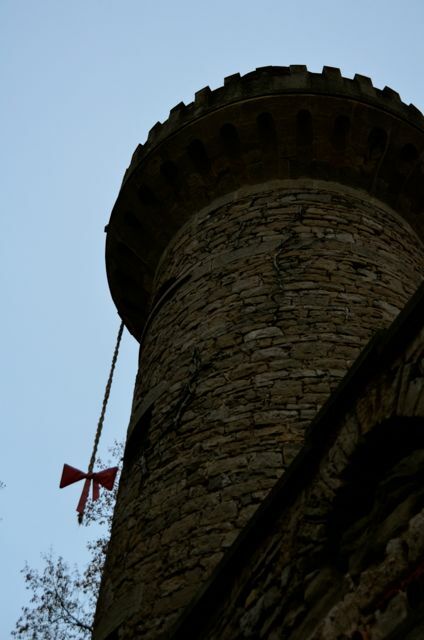 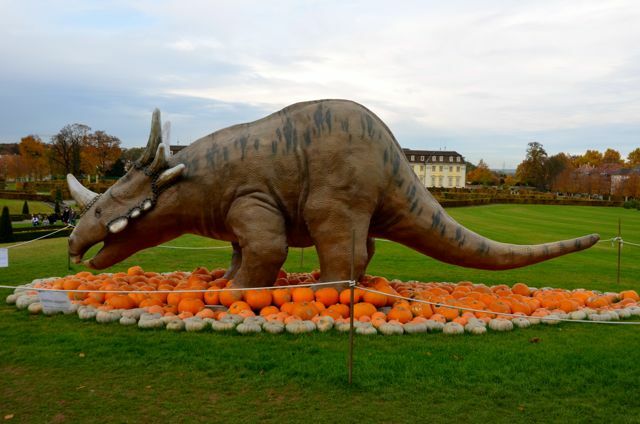 The scene is reminiscent of a quirky fairy tale: an elegant 18th-century Baroque palace, dinosaurs fashioned out of more than 450,000 pumpkins, squash and gourds, and Rapunzel’s braid dangling from a cobbled tower. 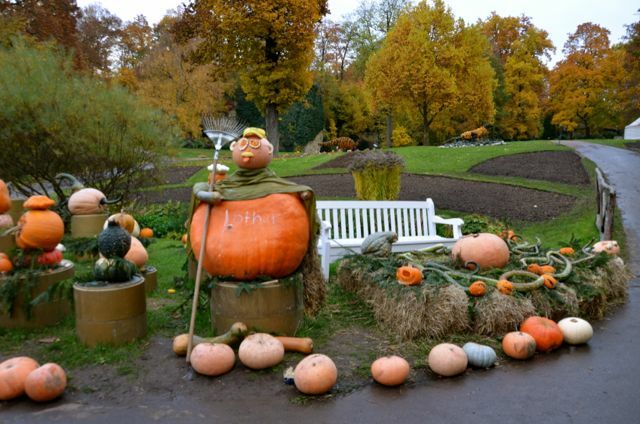 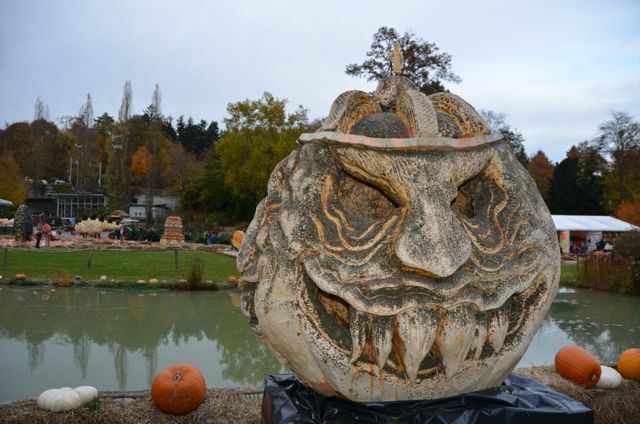 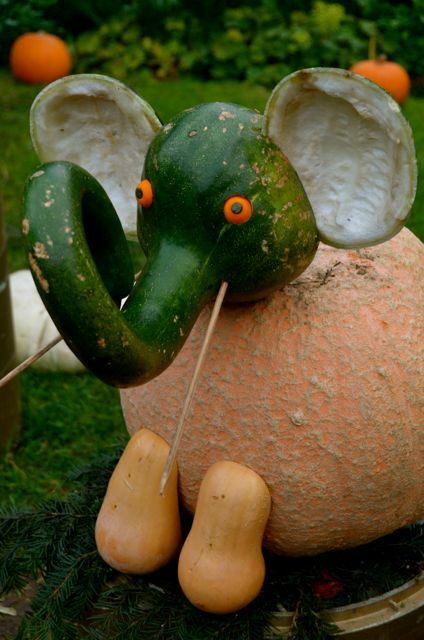 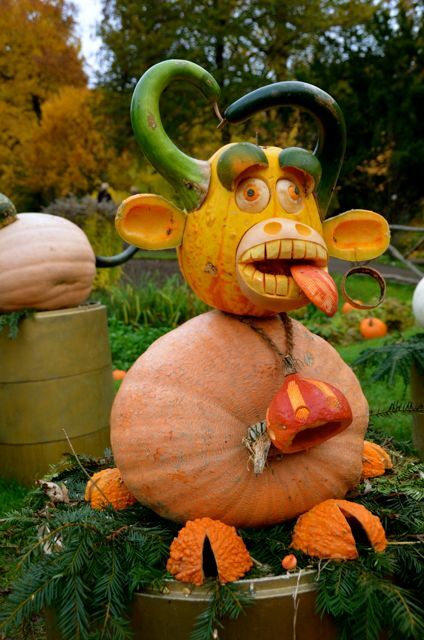 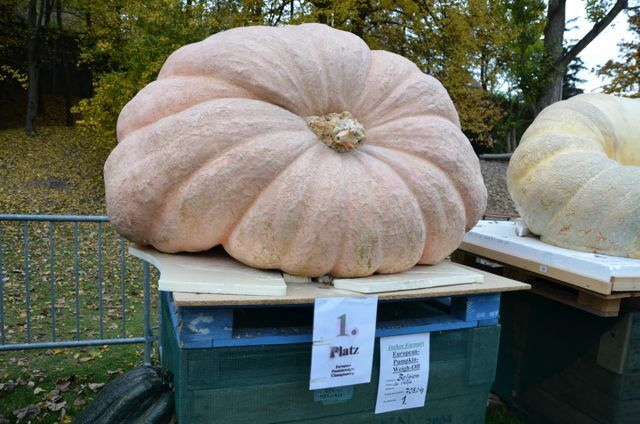 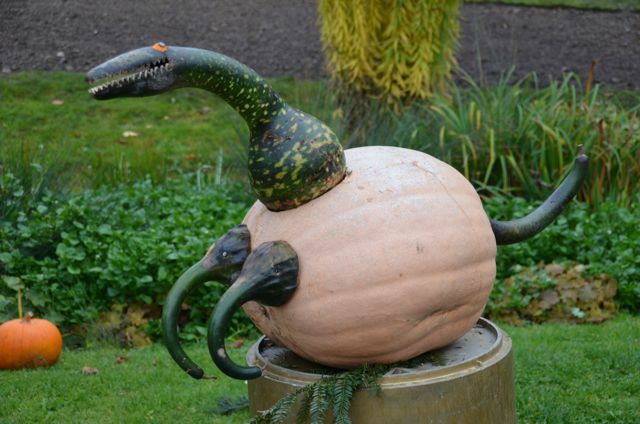 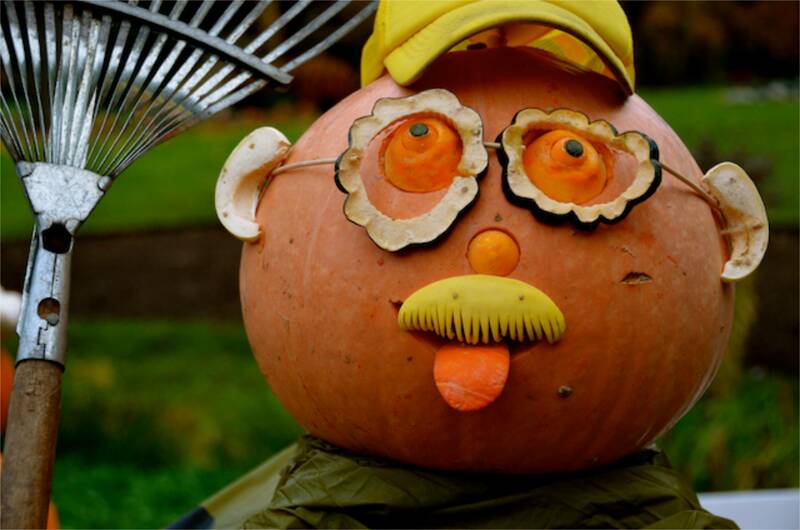 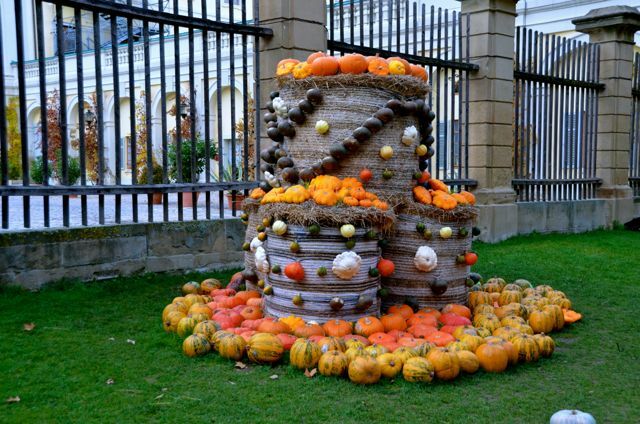 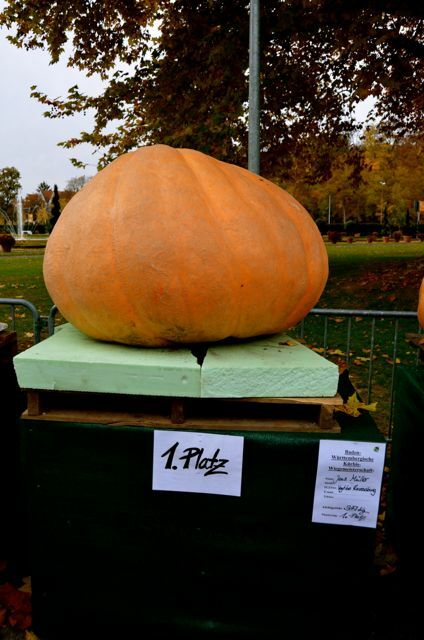 This unlikely trio came together at the world’s largest pumpkin festival, held on the grounds of the Ludwigsburg Palace in Germany. 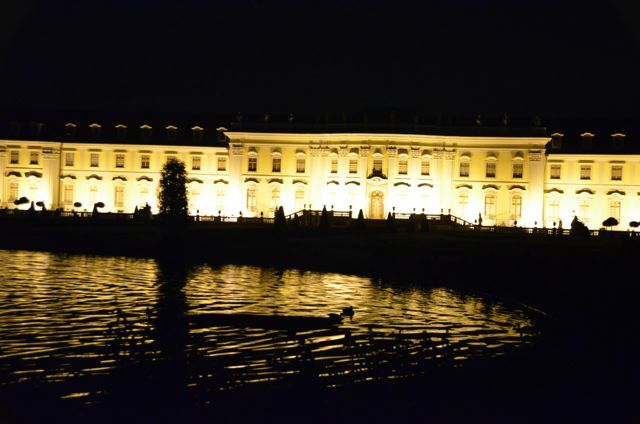 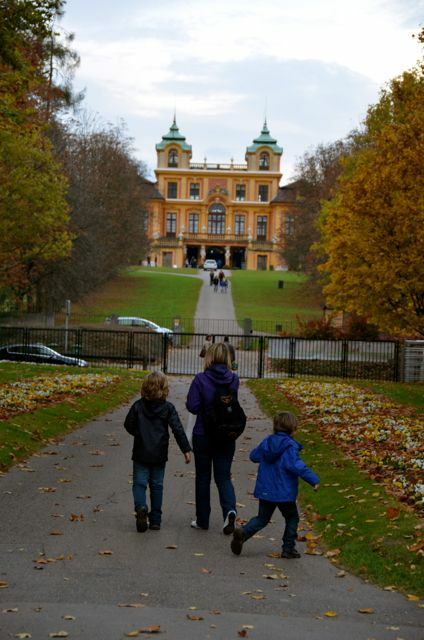 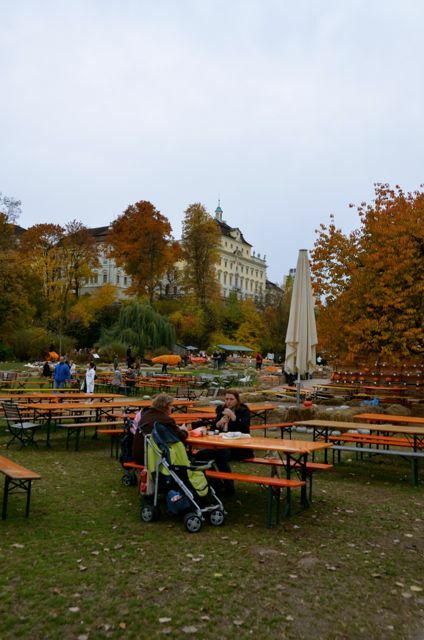 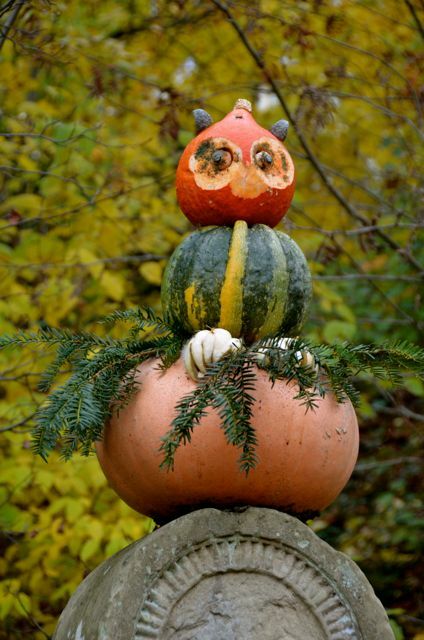 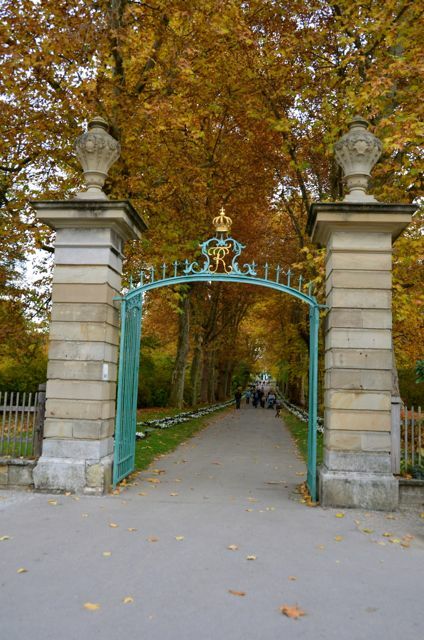 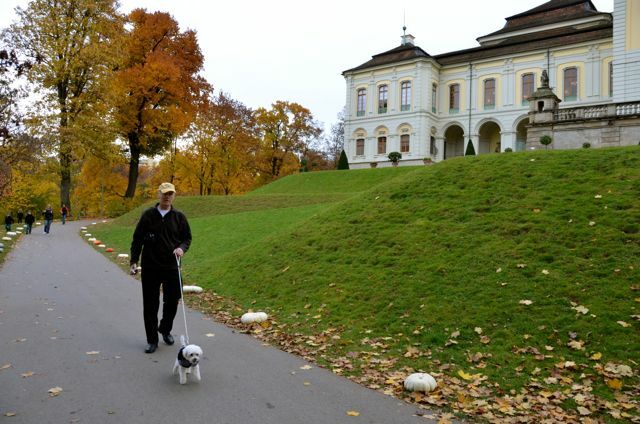 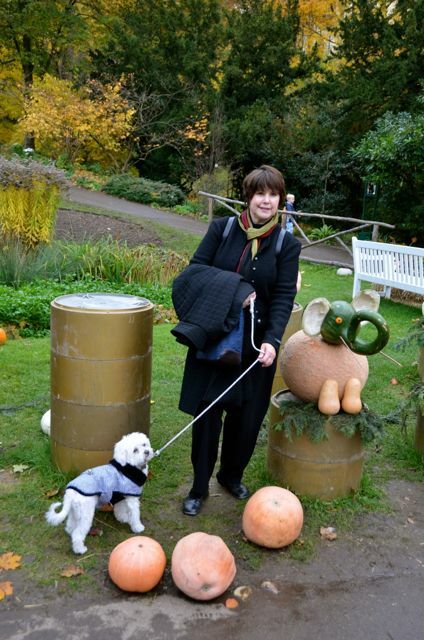 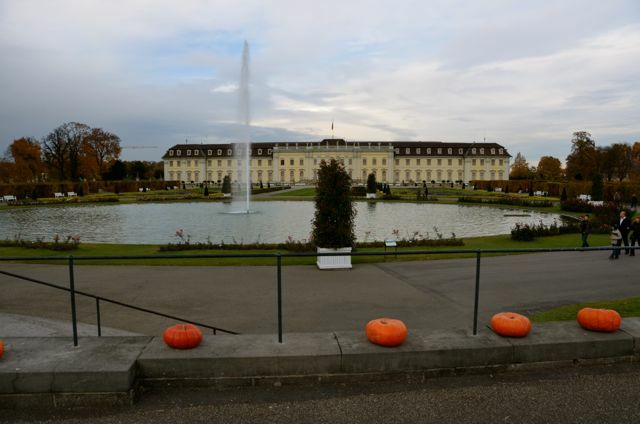 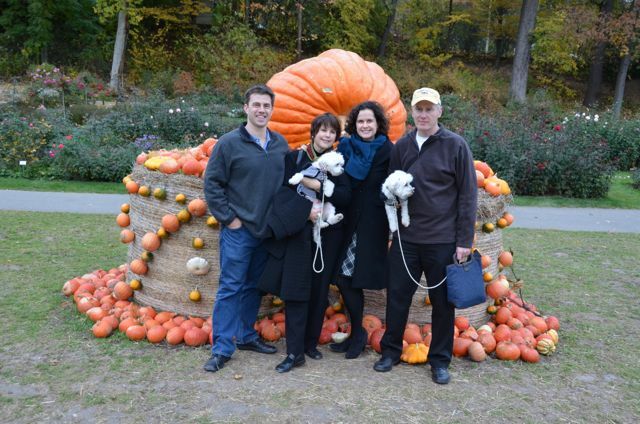 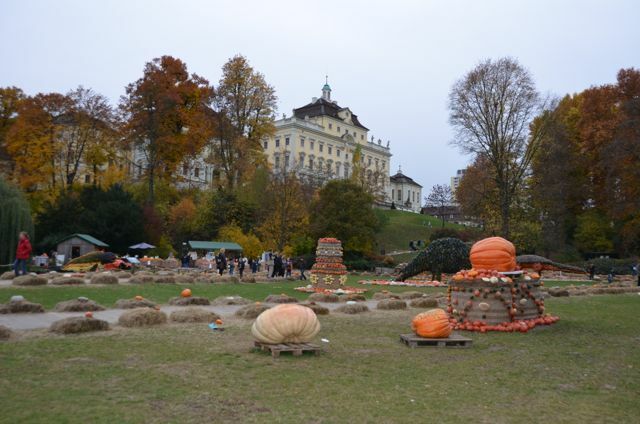 With just days to go before we departed for our Southeast Asian sabbatical last autumn, we accompanied my parents, and their fluffy canines Gigi and Meg to the Ludwigsburg Pumpkin Fest. 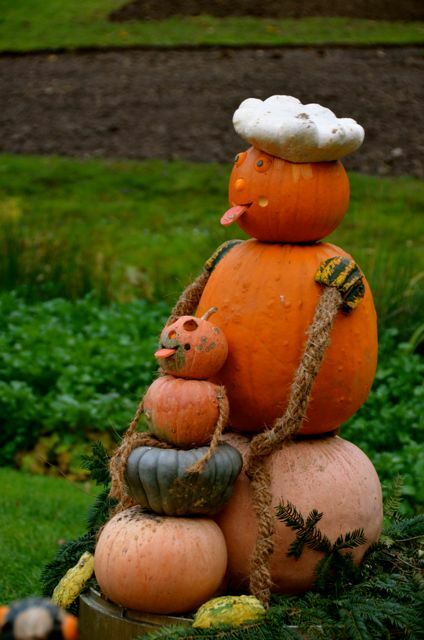 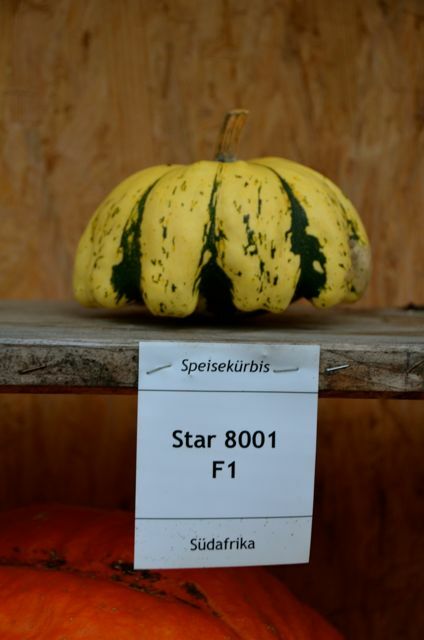 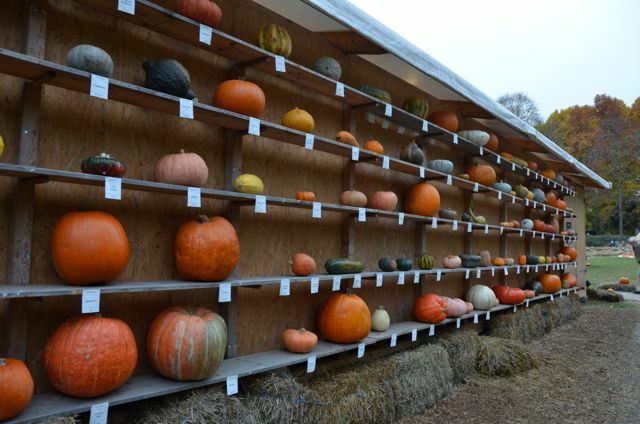 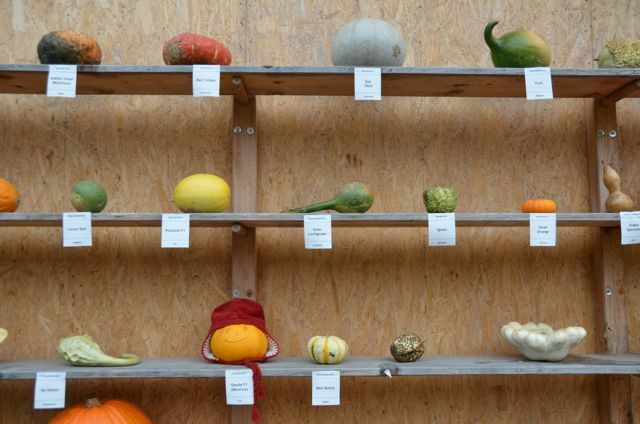 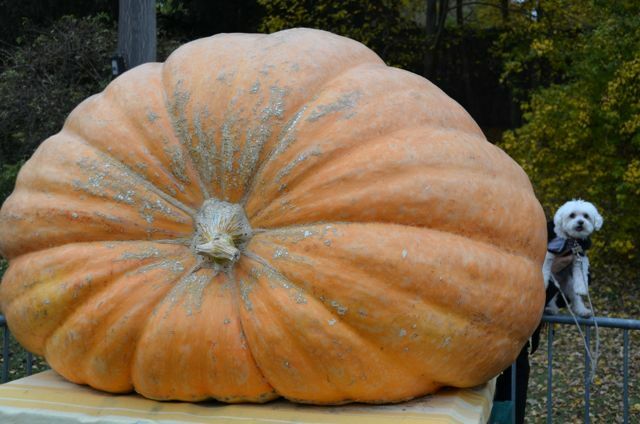 It was a late afternoon plentiful with prize pumpkins from around Europe, specimens grown ’round the world, and pumpkin products and dishes to tempt even the pickiest of palates (sparkling wine, strudel, pasta, muffins and quiche infused with pumpkins). 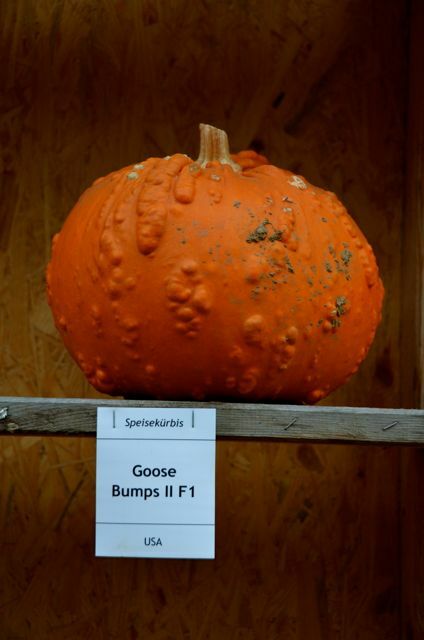 Each year, there’s a different theme. 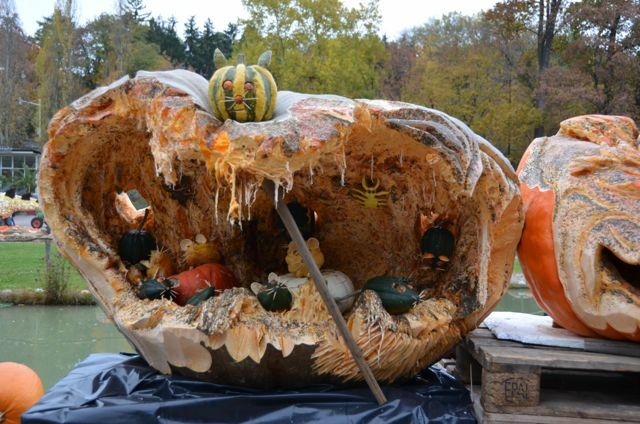 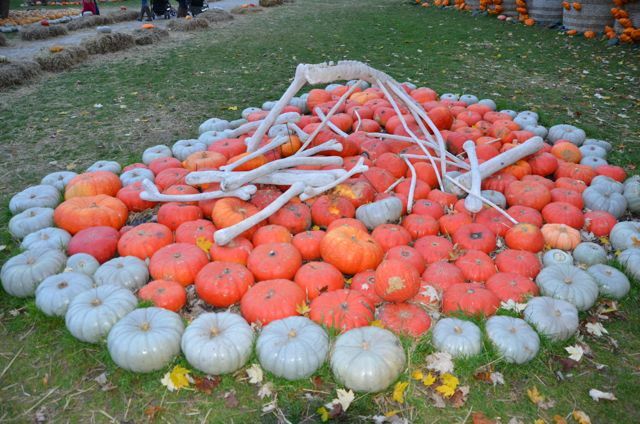 One year organizers paid homage to undersea critters, last year it was dinosaurs, and this year, I hear there’s a tribute to Switzerland (think Swiss Army knives and timepieces fashioned out of the ubiquitous Halloween fruit). 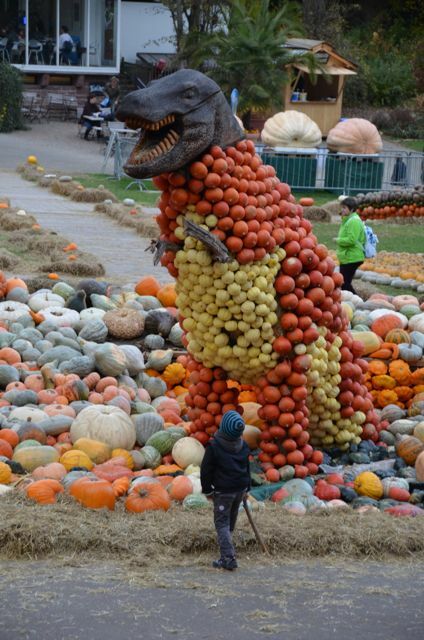 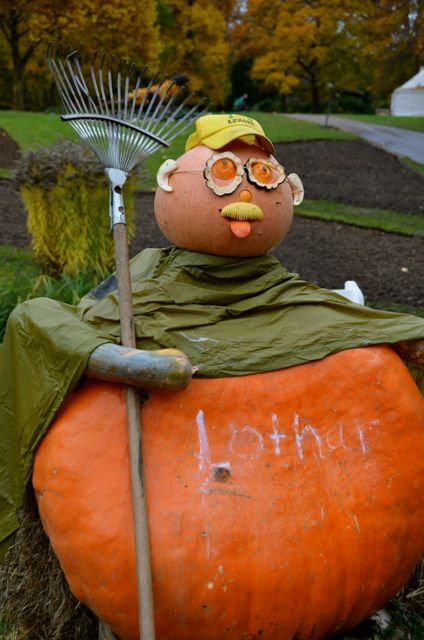 With Halloween just around the corner, I thought it fitting to enjoy these scenes from a pumpkin festival’s past. 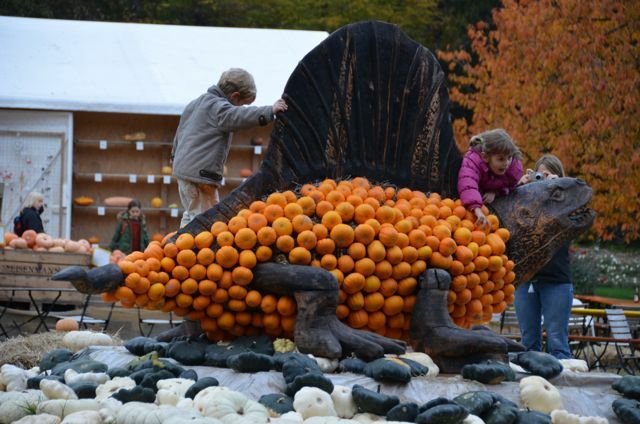 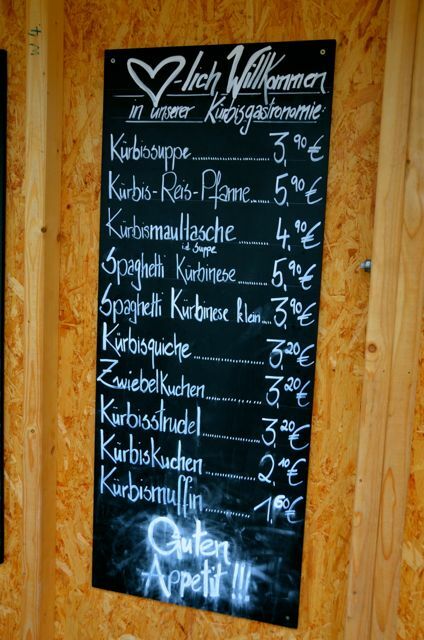 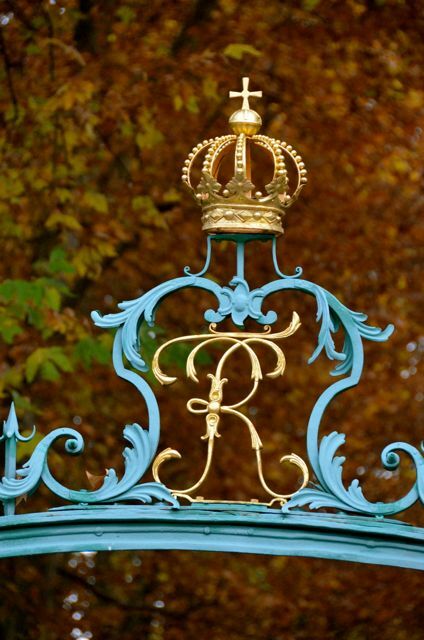 If you’re in Germany this fall, the fest goes through early November!